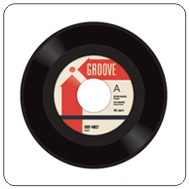 We are pleased to now offer top quality 7" and 12" vinyl record pressing in the most popular packaging styles and low minimum order quantities. Our CD eco-sleeves have quickly become our most popular packaging solution because there is absolutely no plastic (except for the disc of course)! 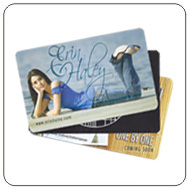 With Digital Download Cards from CDwest.ca you're in the drivers seat because you control your music, you get paid up front, and you keep 100% of the money. 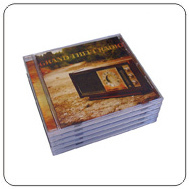 The revolution in CD packaging all started with the Digipak. 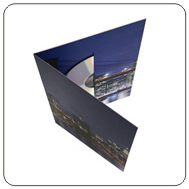 CD Digipak provides the form, function and versatility of a jewel case but with far less of the plastic! 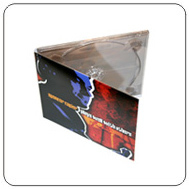 Jewel Cases with printed paper inserts have been the standard CD packaging style for years - and with good reason. They're very versatile and cost-effective! 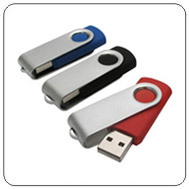 Custom printed USB Sticks are available from CDwest.ca in a number of popular styles, with a variety of memory capacities, and different print options. in stock for your convenience. 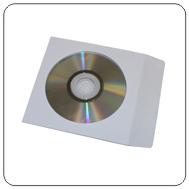 Not everyone requires discs with packaging so we are very happy to provide you with replicated or duplicated CD DVD media supplied in bulk. They may be small in stature but Mini and Card discs provide a big marketing impact with their unique size, shape and eco-friendly packaging options. 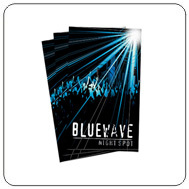 Posters and stickers are great for promotional purposes, so if you're in need of posters or stickers then look no further... we've got all your bases covered! Fun, unique and inexpensive too - custom printed buttons are ideal for all types of promotional purposes. Buttons come complete with full colour print from your supplied artwork and pinned-backs. Here's another unique and fun way to promote your band, logo or slogan... 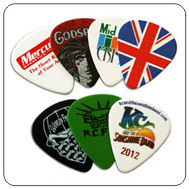 Custom Printed Guitar Picks also make a novel and inexpensive promotional item! 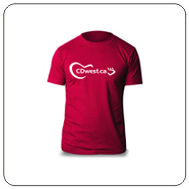 CDwest.ca also provides quality merchandise such as silkscreen printed t-shirts and apparel with a large range of styles and colours are available!